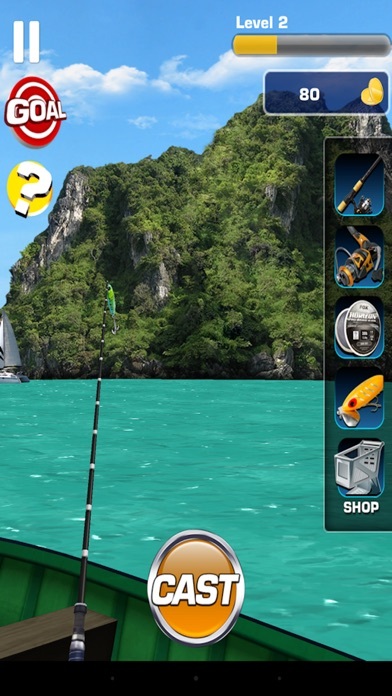 Experience the most realistic 3D Fishing game on the App Store now! 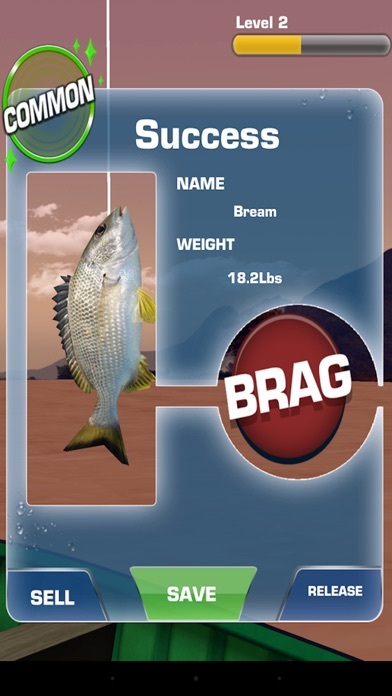 cast the line to hook and tire out the fish in epic struggle.Game features 15+ most realistic environments with real life controls. 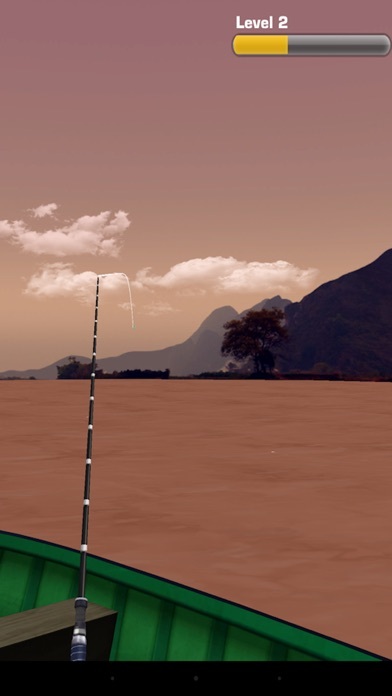 Fishing 3d offers hundreds of exotic native fishes to catch in the most exotic fishing locations.Fish movements and characteristics captured in stunning realism. How to Play: 1)Press Cast Button to cast the line. 2)Press Hook Button when fish bites the Hook. 3)Rotate the Reel carefully to avoid snappining the line and tire out the fish to catch. Game Features: * 15+ most realistic Environments from around the world. * 70+ exotic fishes to catch. 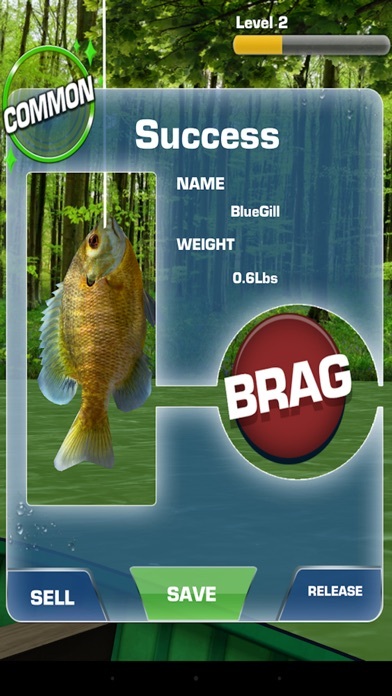 * 100+ missions to complete and to test your fishing skills. 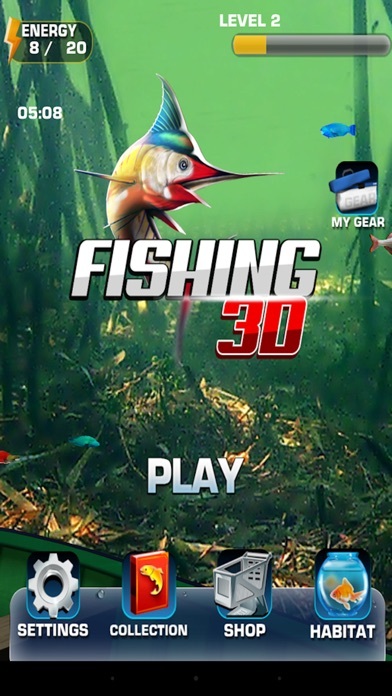 * 90+ combinations of fishing tackles for you to choose. Download it for free now! ** This app is integrated with Alphonso software. Subject to your permission, the Alphonso software receives short duration audio samples from the microphone on your device. The audio samples never leave your device, but are irreversibly encoded (hashed) into digital "fingerprints." The fingerprints are compared off-device to commercial content (e.g., TV, OTT programming, ads music etc.). If a match is found, then appropriate recommendation for content or ads may be delivered to your mobile device. The Alphonso software only matches against known audio content and does not recognize or understand human conversations or other sounds. Outstanding graphics and gameplay. Can't stop to play this game!